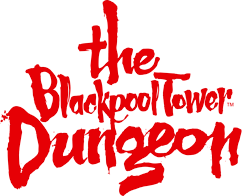 How do I redeem a 2 for 1 voucher at The Blackpool Tower Dungeon? Can I use a 2 for 1 voucher in conjunction with a combination ticket or any other offer? How do I use my Kellogg's Grown Ups Go Free voucher online?